A film by Alan Clarke. Will play in the USA on multi-regional Blu ray players only. 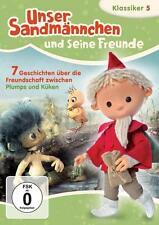 Armin, 1 DVD, kroatisches O. m. U.